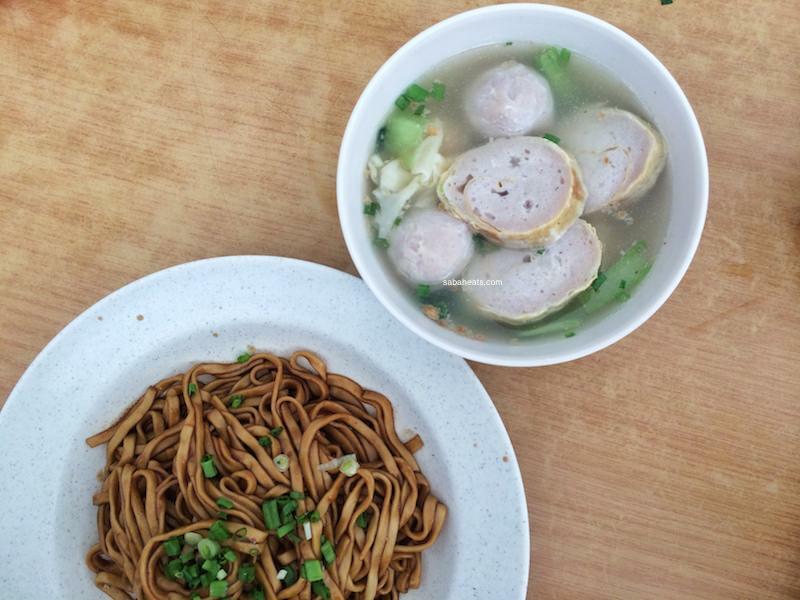 you can also choose fried noodle and it also serve with the famous pork egg roll and pork balls. 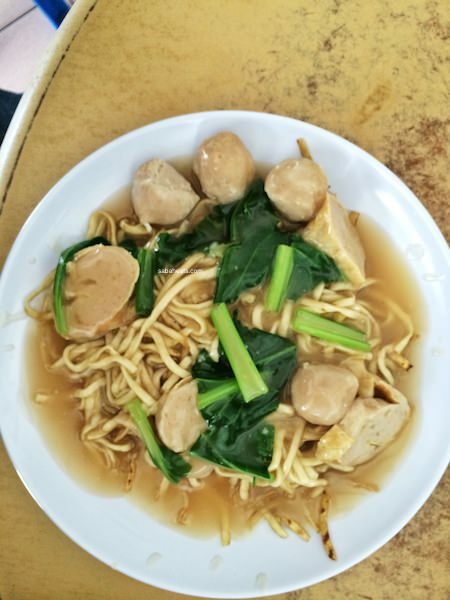 Ho Yuan Restaurant also serve great chinese food and they have extensive selection of chinese foods on the menu. 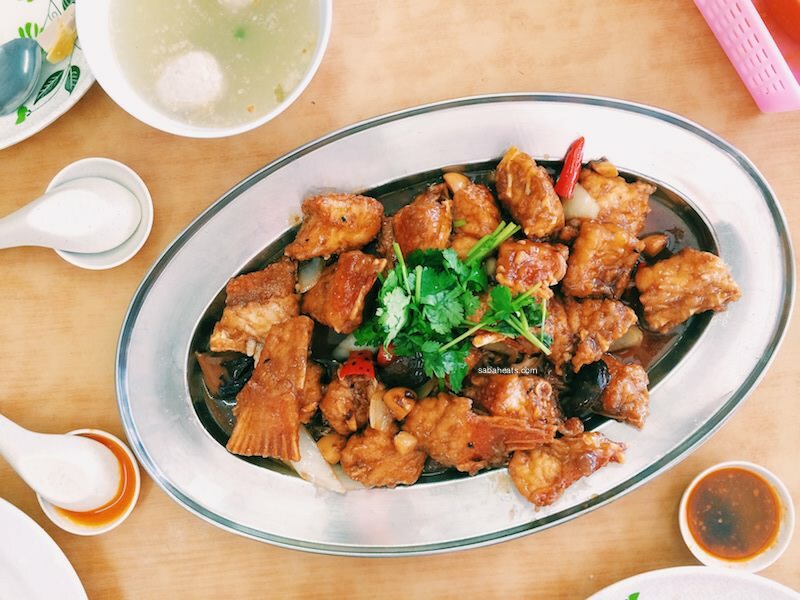 They have great selection of fishes such as seven star grouper and grouper. 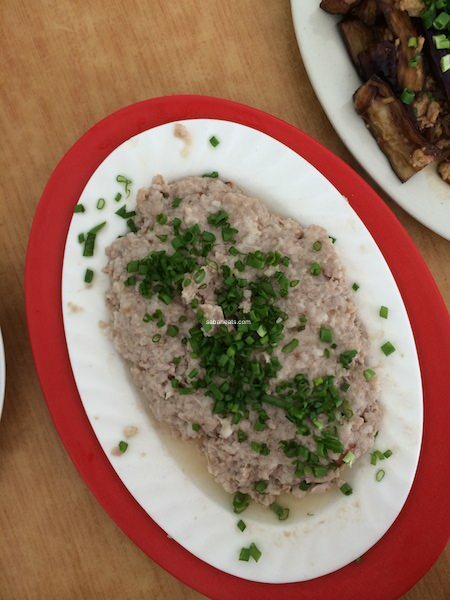 The steam minced pork is great and do try the bitter gourd fried with duck egg. 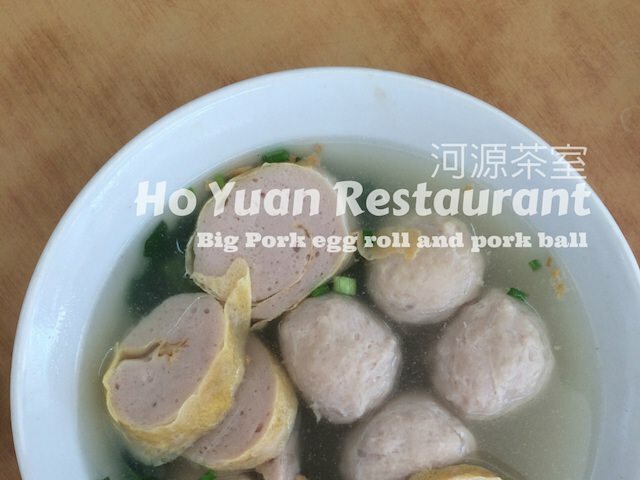 If you love the pork egg roll and pork ball of Ho Yuan Restaurant, both items are available for sale.